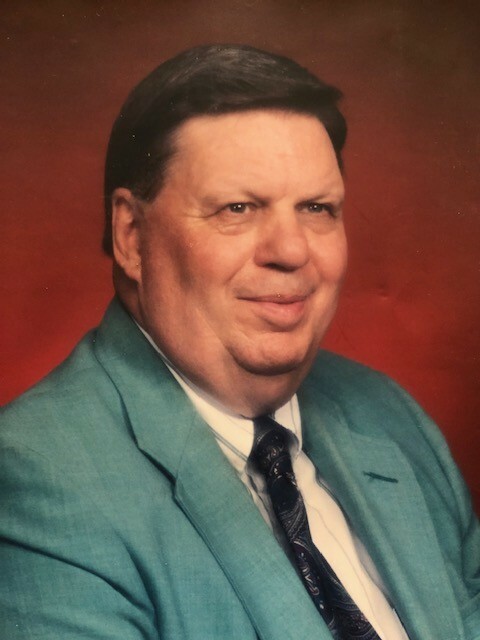 George J. Roth passed away Sunday March 31, 2019 in Promedica Skilled Care & Rehabilitation Center at the age of 89. He was born January 15, 1930 in Toledo to George E. & Ethel (Baker) Roth and served in U.S. Army during the Korean War. He was a real estate broker with various real estate brokerages eventually retiring from Sulphur Springs Realty in 2017. George was a “people person”, he could strike up a conversation with anyone. People were attracted to his compassion, charisma and love of people which aided him in his love of selling houses. George is survived by his loving wife Gloria Brewer, whom he married in May 1982; children George Jr. & Bruce (Lisa) Roth, Skip Show, Cindy (Ernst) Windham, Laurie (Kurt) Knight, Randy (Tashia) Hartz, Susan (Todd) Wirick and Traci (Dan) Weis, Janice Litton; brother Jerry Roth and sister Sally (Richard) Allen; twenty-three grandchildren, nine great grandchildren and one great great grandchild. A Celebration of Life Service will be held at Compelled Church 8970 Jackman Rd. Temperance, MI on Wednesday April 10th 11AM. In lieu of flowers, Memorial tributes may be made to Promedica Hospice.